New Yorkers are experts at pampering their pooches, even bringing them to dog friendly NYC hotels. Case in point: New York Magazine’s latest article on the rise of dog birthday parties. 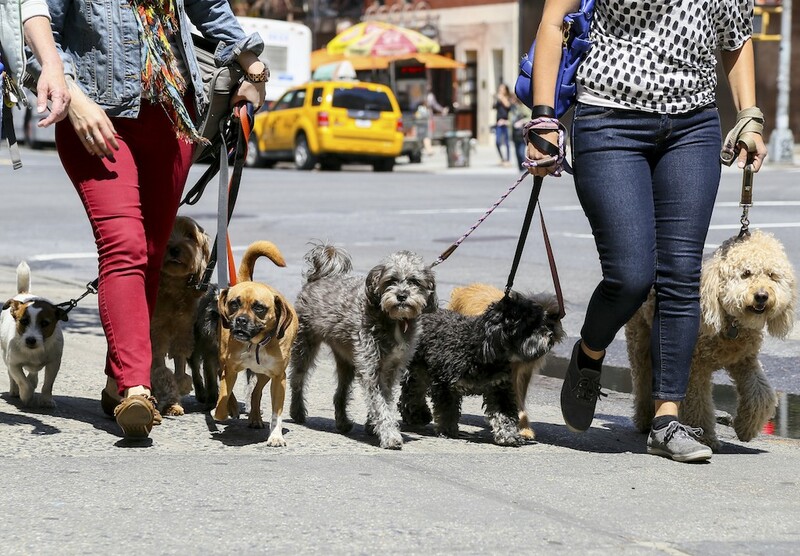 From upmarket grooming to outdoor parks to dog-friendly restaurants, here’s how to spend a day treating your pup to dog friendly NYC activities in Midtown—because man’s best friend deserves a vacation too. This park in Turtle Bay has a restored gazebo and Hudson River views. Sit on benches from the World’s Fair as your dog plays without a leash in the enclosed running space. Just a short walk from the best in dog friendly NYC hotels, it’s the East Side’s best spot for letting the dogs roam free. Peter Detmold Park: 454 E. 51st St.